Boomerang is just like Live Photos. Instagram’s new app Boomerang lets users create one-second videos of everyday moments, then share them to Instagram, Facebook or Twitter. The new app is a lot like the new Live Photos feature Apple introduced on the iPhone 6s and 6s Plus. Boomerang takes a burst of five photos, stitches them together into a mini-video, then plays the clip in forward and then reverse — you know, just like a boomerang! The face that first introduced us to Live Photo. The iPhone 6s’ new Live Photos feature created a new media format, but there’s one major problem with the new moving pictures: You have to own an iPhone 6s to see them. Most of your friends probably haven’t upgraded yet, which means those cool Live Photos you’ve snapped are only viewable by you. 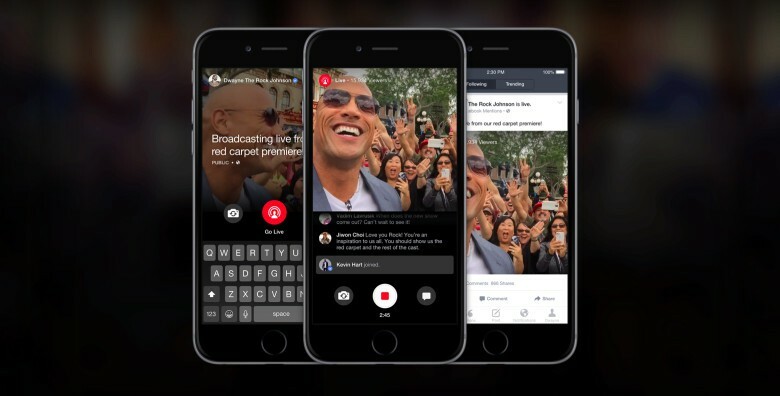 However, there is a way to transform your favorite Live Photo into a shareable GIF or video file, allowing everyone to see the movement in your picture, no matter what device they’re on. 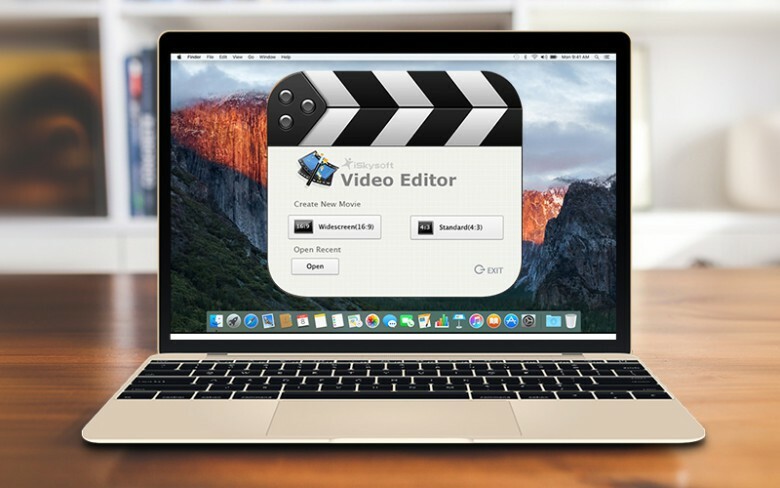 iSkysoft Video Editor makes it easy to dazzle your friends. This post is brought to you by iSkysoft Studio. 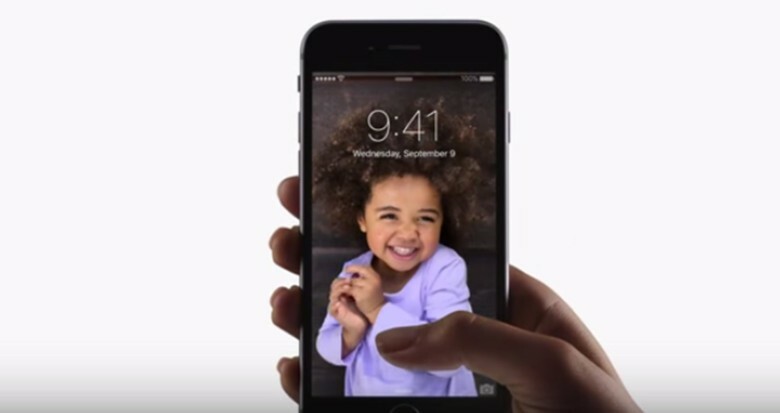 Videos are the new family slideshow, a way of turning visual memories into entertainment for friends and loved ones. Our computers double as digital junk drawers, with photos, video clips and audio recordings collecting in folders and collecting dust — one of the best ways to bring those memories back to the light of day is to make videos out of them. Set your iPhone video camera on 1985 with the VHS Camcorder app. Dust off your father’s Miami Vice suit and start growing a mullet. (Get it permed in back, too.) A new app turns your iPhone’s camera into a 1985-style VHS camcorder, complete with terrible quality and a date stamp. 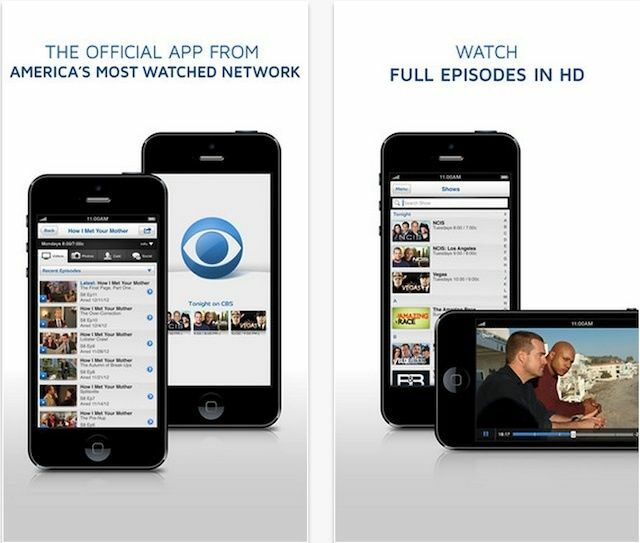 Sometimes described as “Netflix for pirates,” the video streaming service Popcorn Time is coming to iPhone. 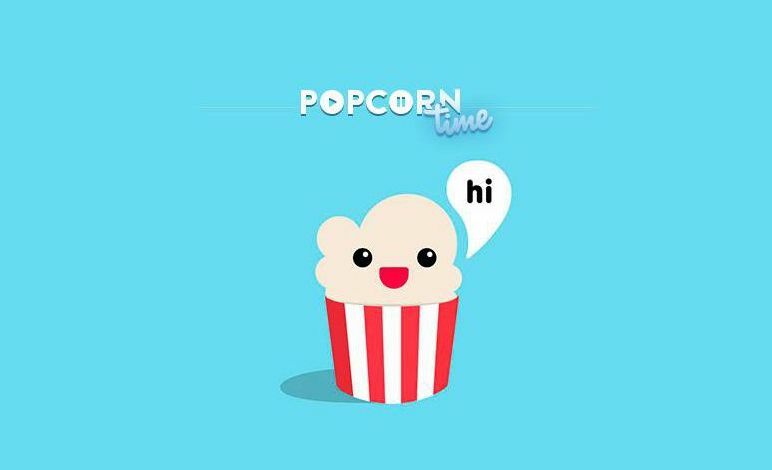 The standalone Popcorn Time iOS app will launch imminently — quite possibly as early as today — and will allow users to watch pirated TV shows and movies on the move. While it won’t be allowed in the App Store for obvious reasons, a workaround means users can install the app without having to jailbreak their handsets first — although, for now, you’ll need to have access to a Windows computer. Paper Camera is just plain fun. Plenty of photo apps let you apply filters after the fact, but this one performs its manipulative magic inside your camera, transforming your images in real-time before your dazzled eyes. 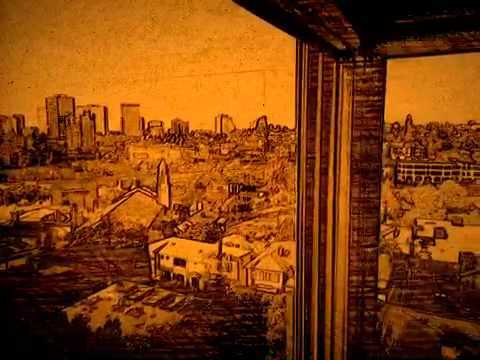 The filters are robust, offering a nice variety of cartoon- and painting-style choices to help make even the most uninteresting photographic situations colorful, graphic or both. And Paper Camera supports the same wacky filter set for videos you shoot. We love the fact that the app saves both the original file and the filtered version to our library so we can do what we want with the original. 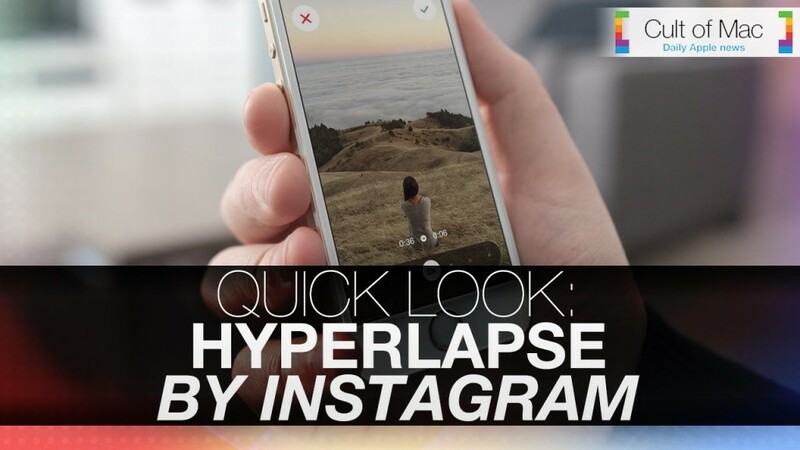 Hyperlapse, the new time-lapse video app from Instagram, is taking the Web by storm. In today’s video, Cult of Mac goes hands-on with the free app to show you exactly how to use it to make incredible videos. We also explain why Hyperlapse beats out iOS 8’s built-in time-lapse feature, and we’ll show you some of the best videos made with Instagram’s new app so far.